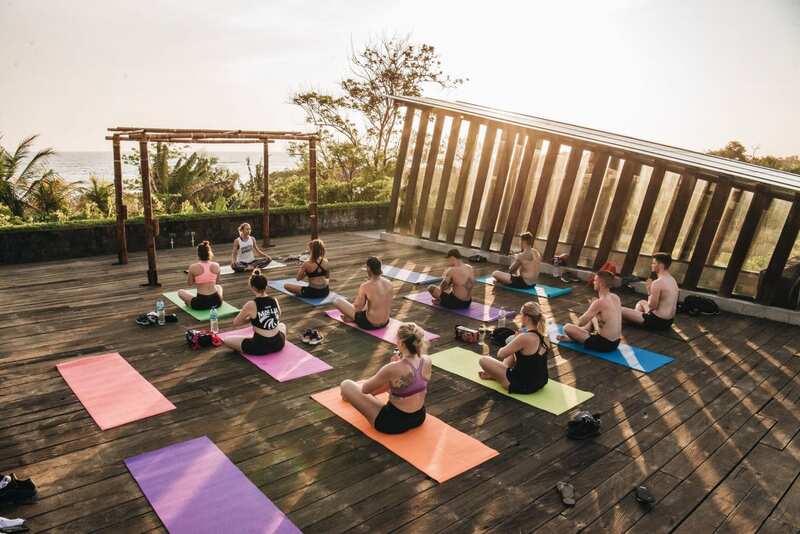 Wanderlust Fitness Retreats have curated another exciting, fitness packed adventure to squeeze the best out of Bali while keeping your fitness goals aligned. 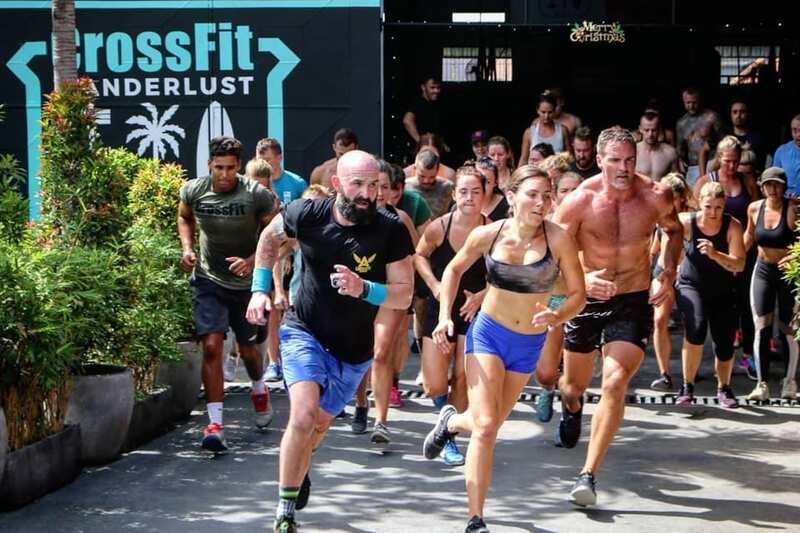 Spend a full 8 days and 7 nights training with the best athletes in Bali, having all fitness sessions for the camp coached by either Dave or Tammi, and get pushed further than you thought you could go. 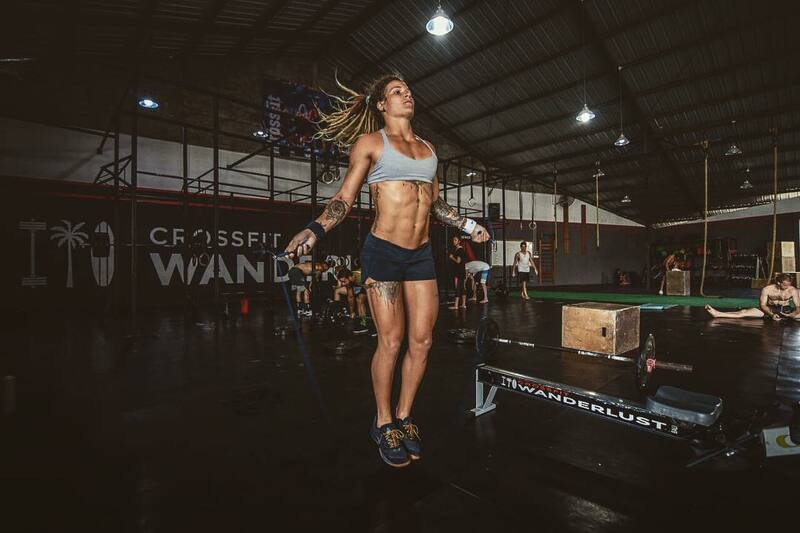 Tammi is a South African born Australian, sharing her passion for fitness most recently at CrossFit Yas in Abu Dhabi. 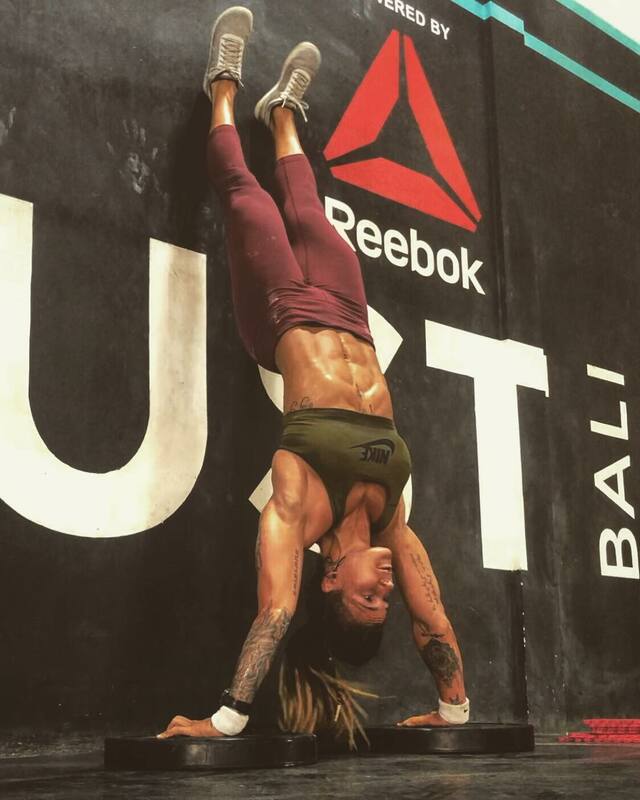 Tammi is a 3 x CrossFit Regionals athlete (2014/2015/2016) and is dedicated to educating and helping people become better versions of themselves through health and fitness. 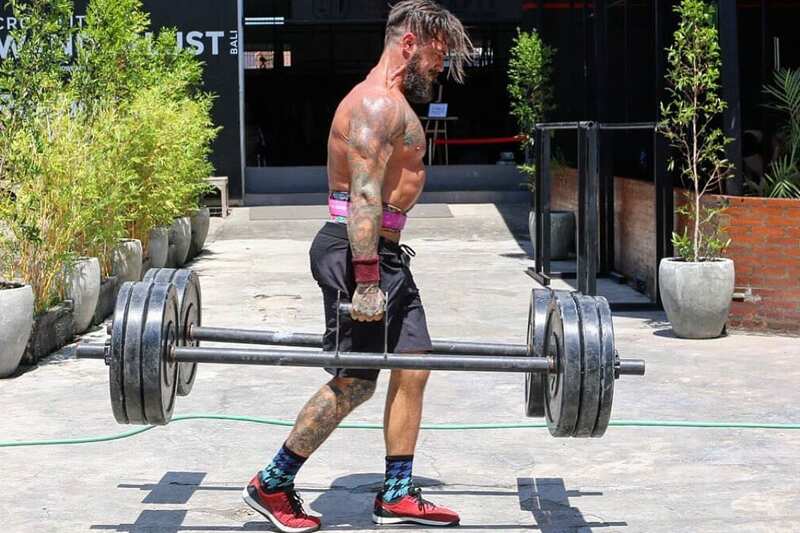 Dave Driskell – Athlete / Educator / Owner of Crossfit Wanderlust – jumped head first into CrossFit Training in 2010 and was immediately addicted to the different and challenging modalities that CrossFit boasts. 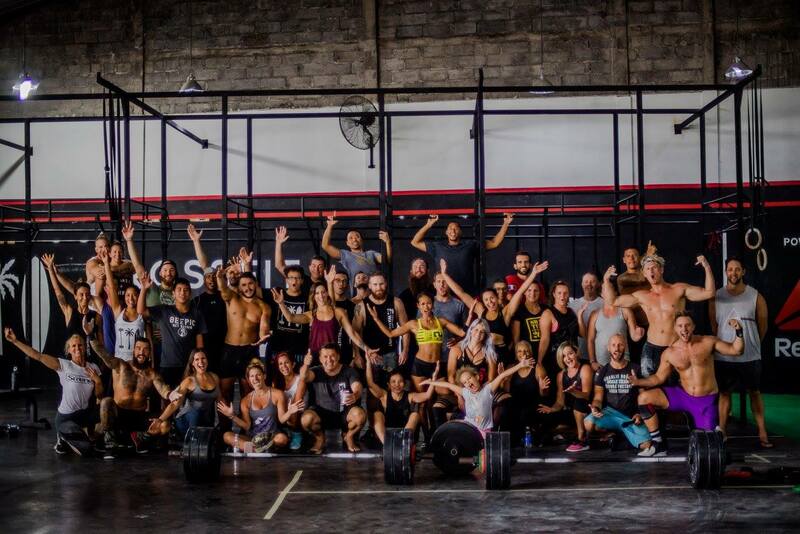 6 years later he opened the world famous CrossFit Wanderlust in Bali, now one of South East Asia’s Largest Gyms. 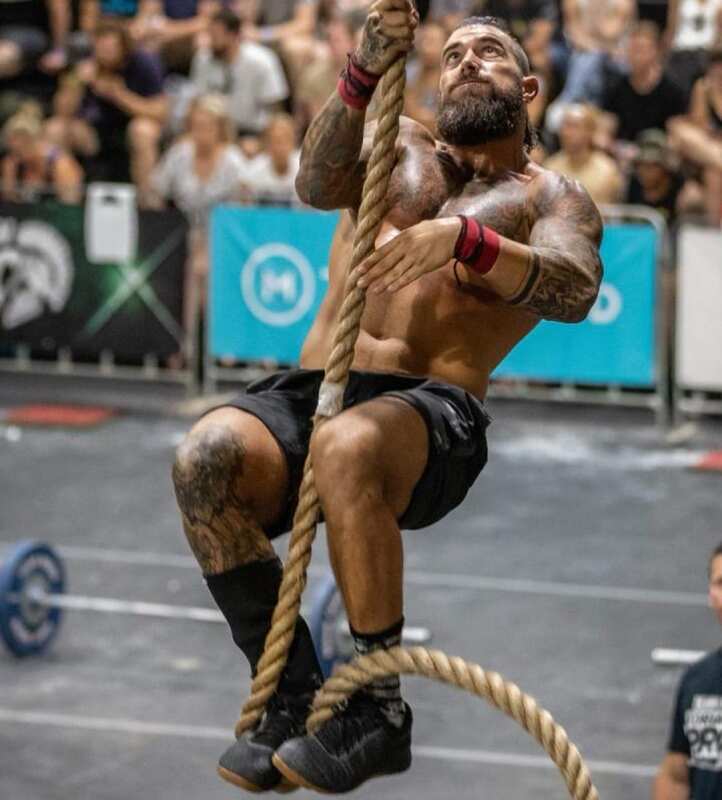 Soon After Dave decided to jump into the competitive side of Fitness and won Fitness in Indonesia 2015 , Fitness in Asia 2017 titles, numerous podium place finishes in Asian and Australia, and considers himself a masters athlete that still loves to give the young guns a run for it. 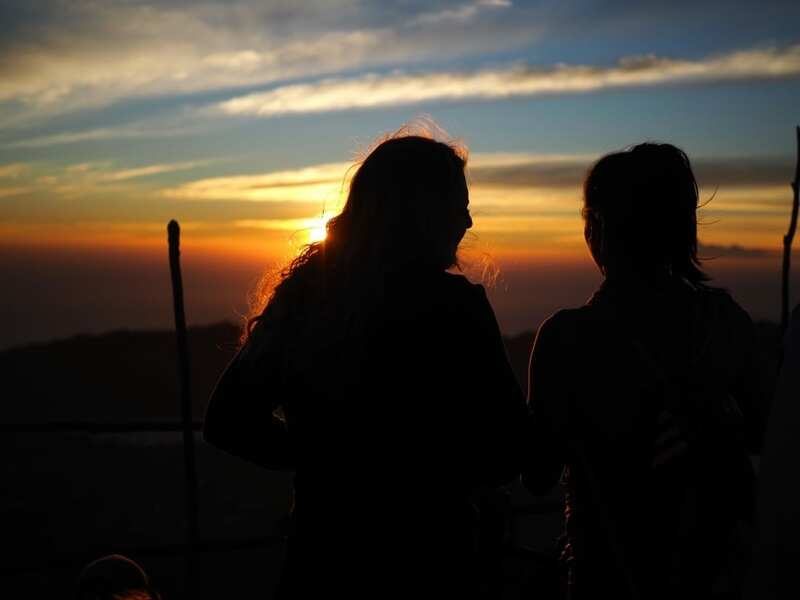 With over 5 years of Wanderlust Programming, ever Evolving Education, Dave’s ultimate goal is to BUILD BETTER HUMANS via this his passion for Coaching, Travel and continually wanting to improve life. 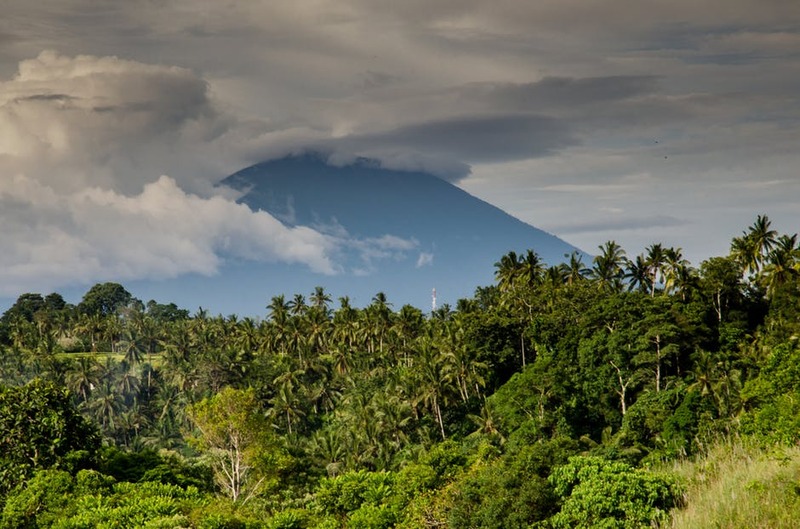 Join Tammi & Dave here in Bali as we tour the best places on the island and have a vacation together you’ll never forget. 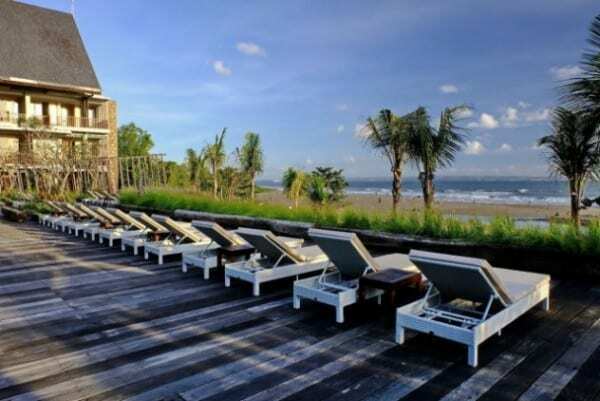 On Bali there is something to inspire at every turn, especially in trendy Canggu. 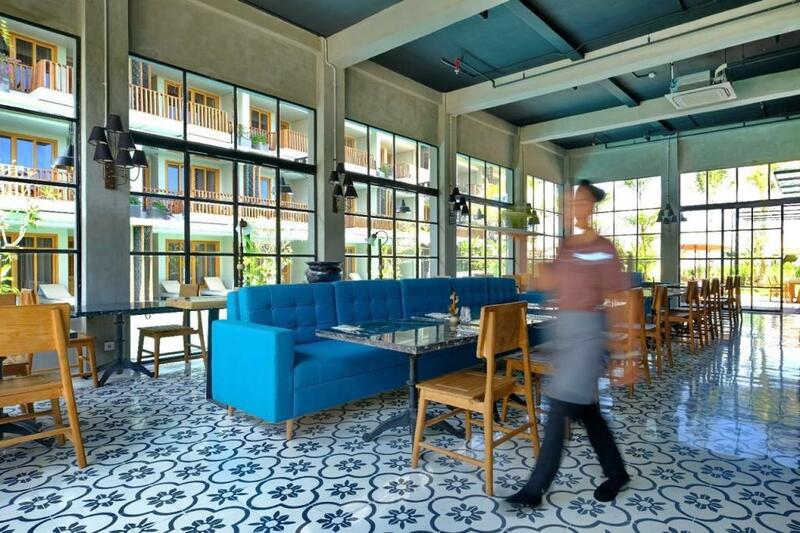 While working out with Dave and Tammi, we don’t want you to miss out on experiencing Bali life. 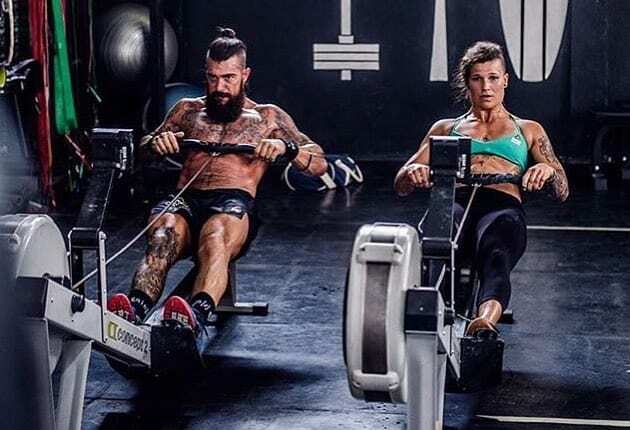 That’s why we have plans to get you out of the gym and around the island! 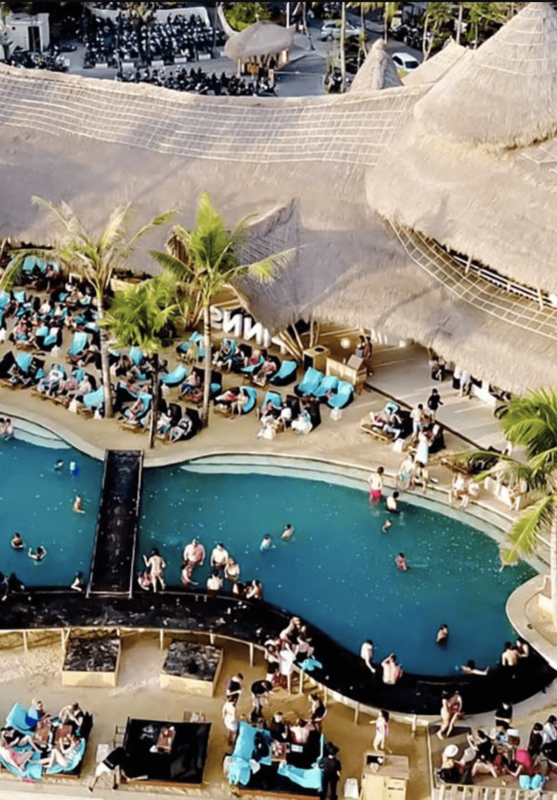 Tammi and Dave will be leading adventures to some of Bali’s best beach clubs and active attractions. We planned these extra activities to provide some personal time with Tammi and Dave and give you a unique opportunity to experience their favourite spots across the island. Tammi or Dave will lead the morning session at CFW and will push with you and the group. 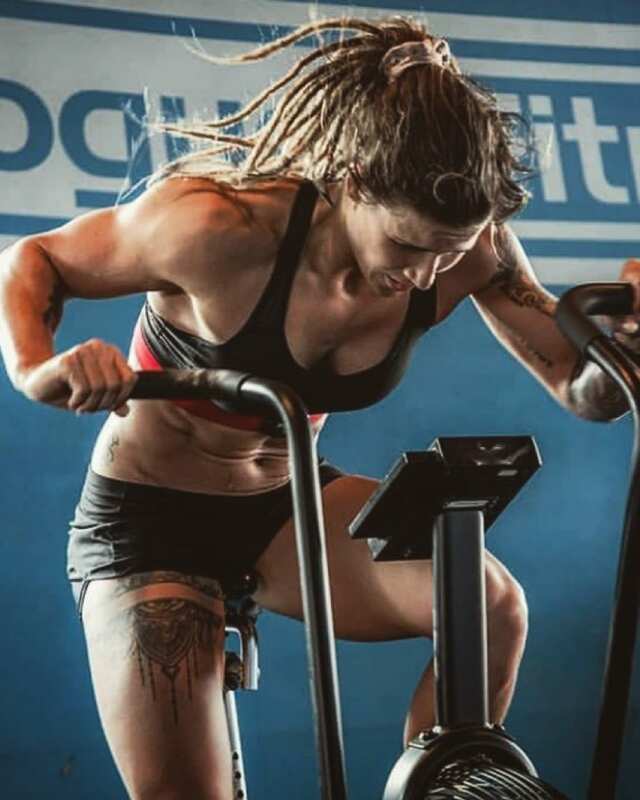 It is really helpful to learn new techniques to keep your workout interesting and challenging, and they’ve got a few tricks up their sleeve. This is a double day again, so after some beach or pool recovery, Tammi or Dave will lead a training session back at CFW. 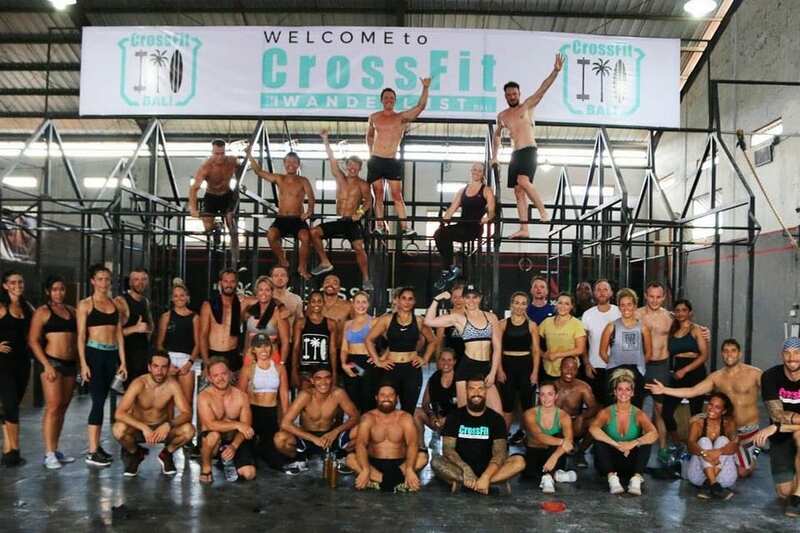 This morning will be our last private session at CFW, and it is sure to be a sweaty sendoff. 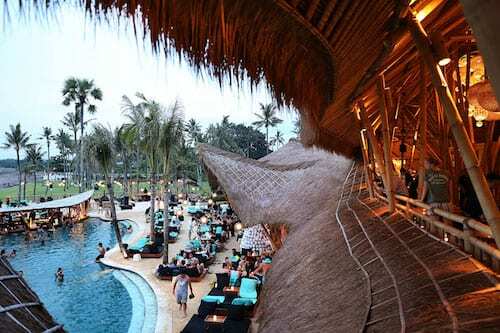 Afterwards, you will have some free time to relax, sit by the pool, or take a final trip to the beach. The morning of Day 8 is harder than all the workouts and training sessions put together! Although if you recovered from last night OK then there’s an optional session at Wanderlust at 9am. If you want to squeeze one more session in. We will enjoy a last breakfast with new friends and start to say “see you later.” But we know you will leave with tanned skin and huge smiles from the memories created during the week. 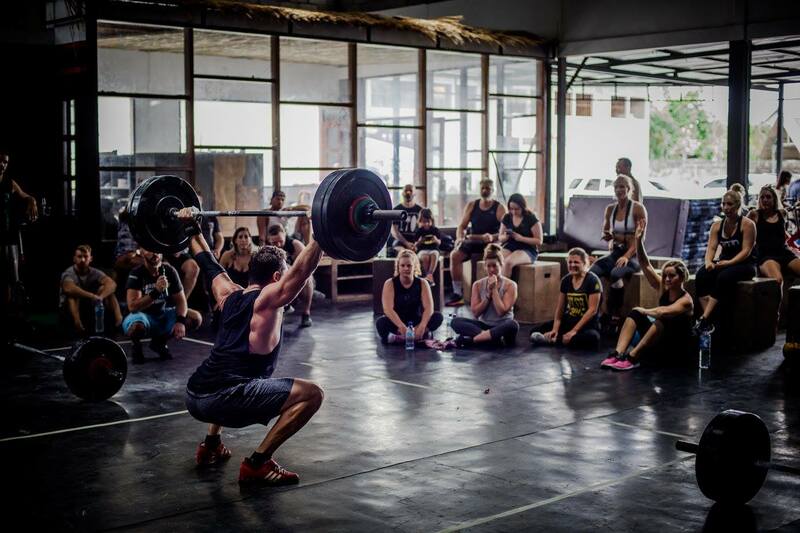 Dave and Tammi will push you deeper through WODs than you previously thought you had the engine or desire for. 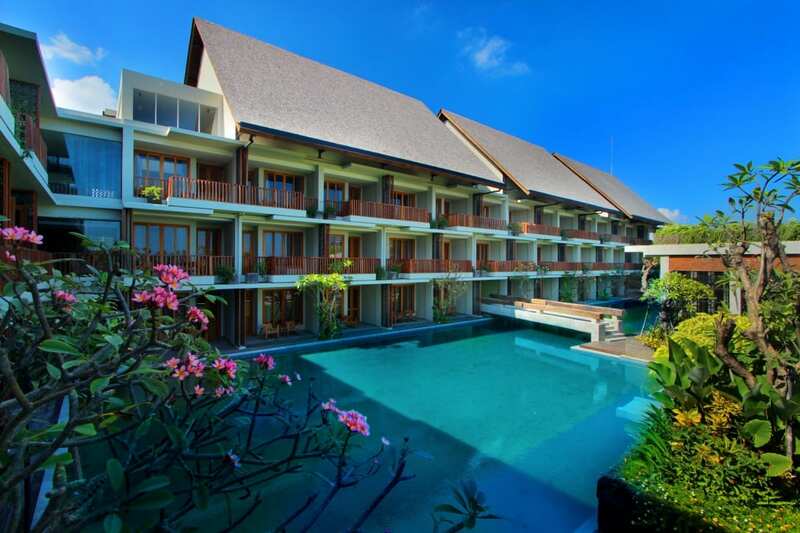 Our beachfront hotel has to be seen to be believed. 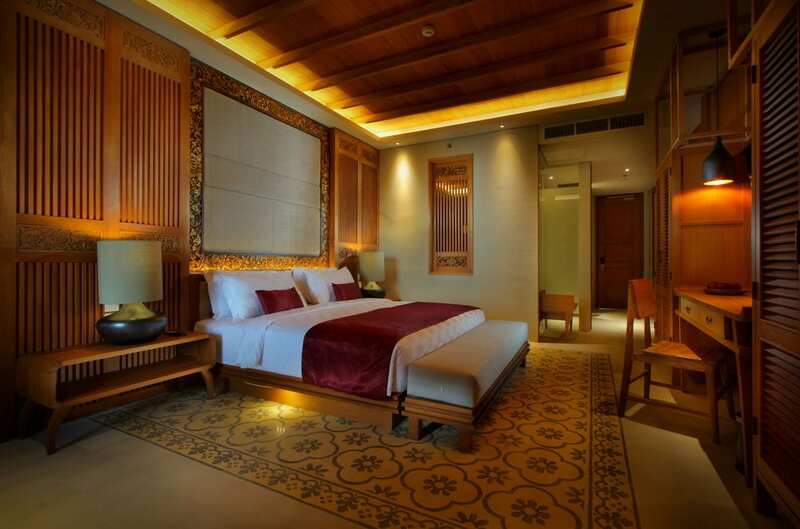 5-star living and sleeping: check out the photos down the page of what you’re in for. 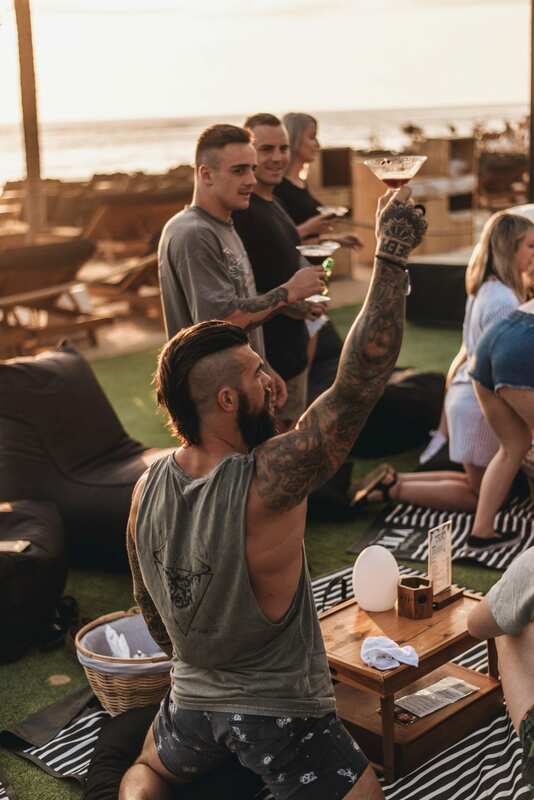 Sign up for immediate updates on trip news, offers and updates from Wanderlust Fitness Retreats. This trip is one of a kind and will sell out immediately.